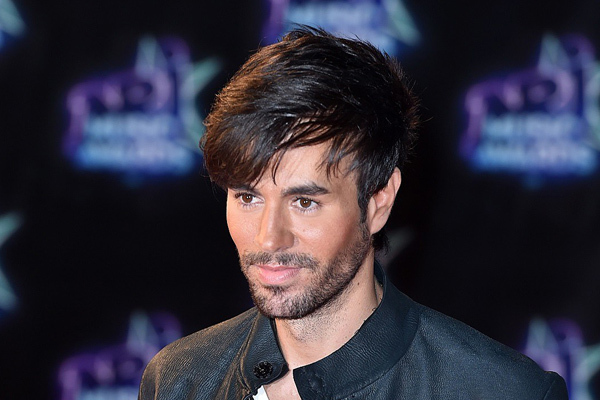 MUMBAI: Singer Enrique Iglesias is finding fatherhood to be surreal. "I still can't believe...you are mine," Iglesias wrote on Instagram along with a photograph of him holding one of his children in a unique way, reports eonline.com. The star and his girlfriend Anna Kournikova welcomed their twin children at the end of last year. The couple has been together for over 16 years and true to their low-key relationship style, the former tennis star's pregnancy was kept a secret until after the twins were born. In March, he shared a video of himself kissing his daughter. "Can't get enough of my sunshine," the 42-year-old singer wrote.